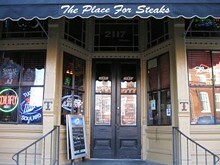 Tucker's Place is known first and foremost for its great steaks. 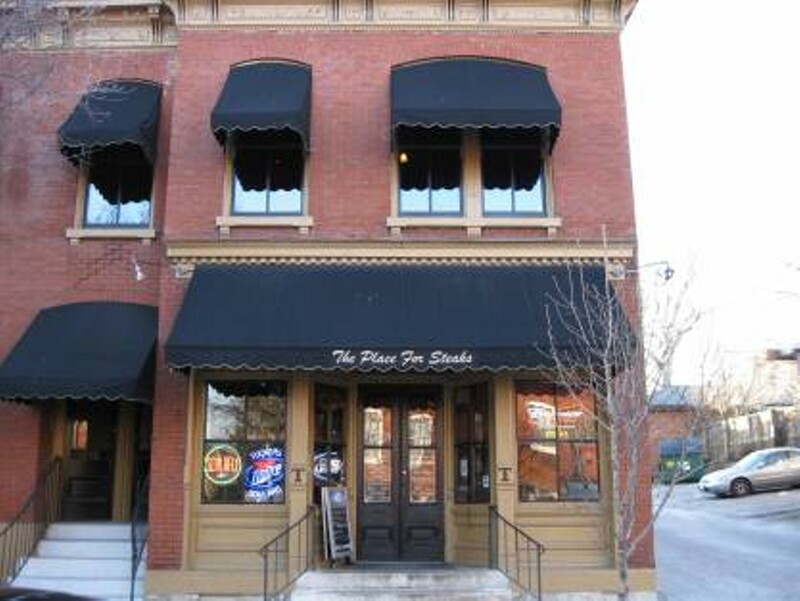 Each location -- there are three total -- serves up filets, sirloins, strips and porterhouses alongside a pizza menu. 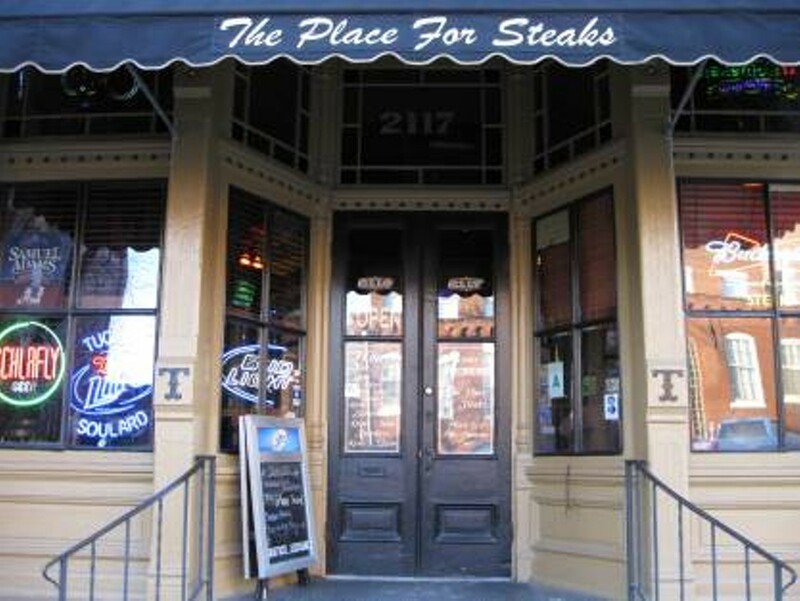 Tucker's also has a variety of specials, including "prime time Tuesday," which offers diners either a 16 or 24-ounce prime rib for $14.95 or $18.95, respectively. 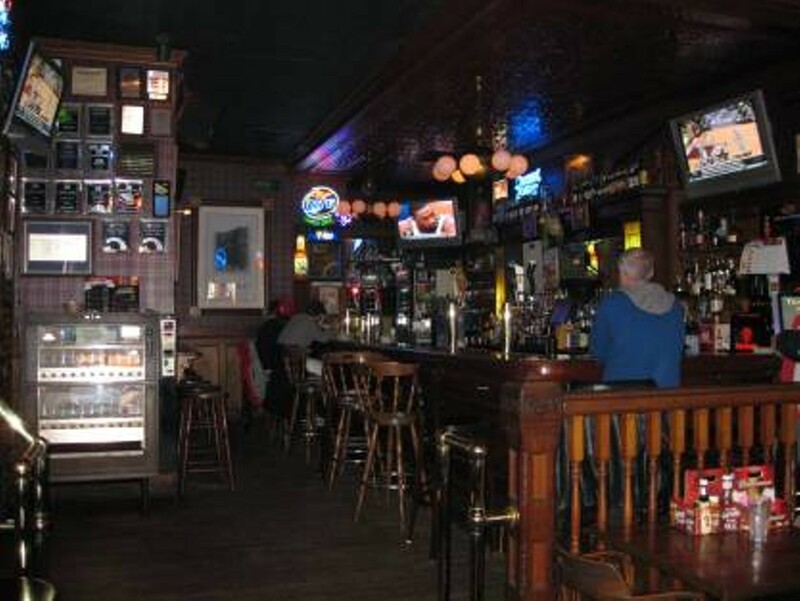 Tucker's is also one of the most laid-back places to meet friends for drinks in Soulard's booming bar scene. The dark wood bar and dim lighting give it a classic vibe, but the slightly more formal dining area make it a suitable place to take a date or meet up with friends or family for a great meal. deluxe toppings include: pepperoni, sausage, onion, green pepper & mushroom.